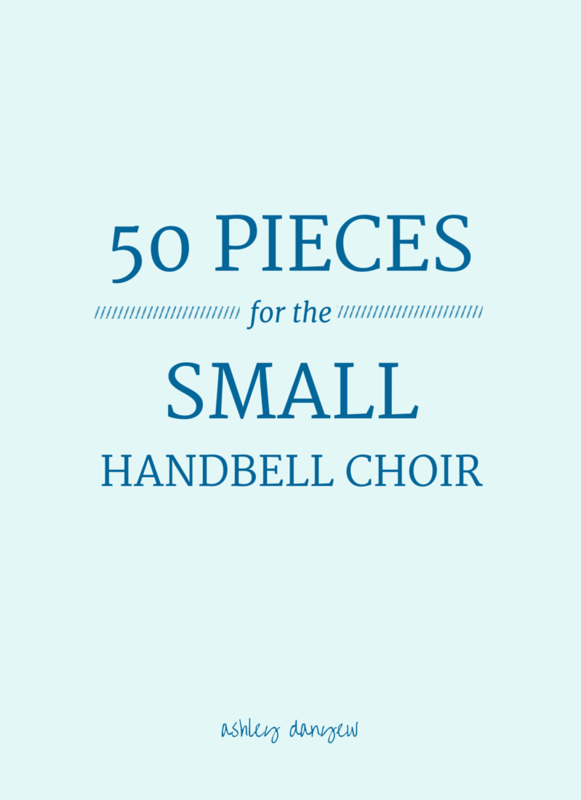 Ever since we started directing handbell choirs, we've struggled to find music that is accessible and appropriate for worship for small groups of ringers. Sure, there are plenty of beginning pieces (Levels 1 and 2), but much of the literature calls for 15 or more bells (2+ octaves), which is hard to manage with a group that has as few as six players (especially if they're beginners). The pieces in these books are designed with no bell changes - each ringer plays only two bells, so no tables necessary! Have someone in your group who can manage three bells? Check out Cota's Twelve Bells +1 collections! Download your free copy of "Glorioso" here. Enjoy! There you have it! Hope this is helpful to you in planning music for your bell choirs. What are your favorite handbell pieces? I'd love to hear!